Please note – This contact form is not intended for medical enquiries and we are unable to provide any medical assistance. 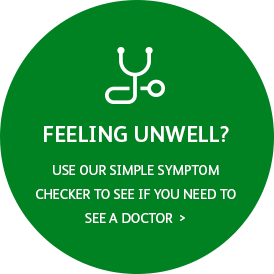 If you are seeking medical advice then please register and check your symptoms here or contact your local GP surgery. By submitting you agree to our Privacy notice. © Doctorlink Limited. 2019. All rights reserved.